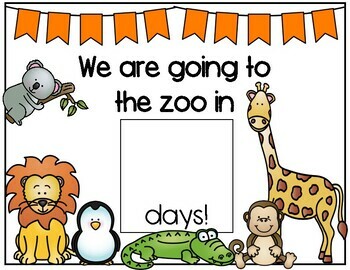 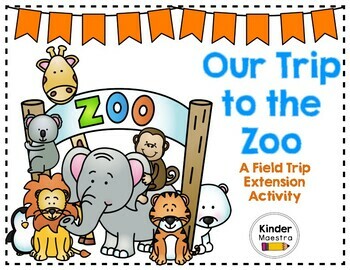 Are you taking your students to the zoo this school year? 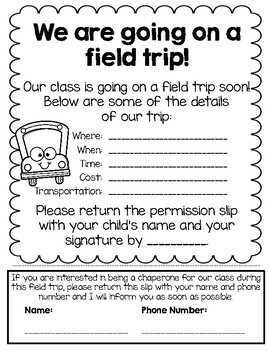 If so, this product is for you! 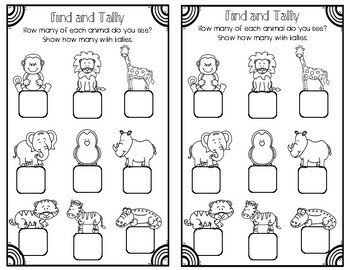 -Two different class picture pages (in color and b/w) that you can hang in your room!